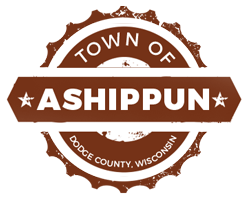 A Recodification of the General Ordinances of the Town of Ashippun, Dodge County, Wisconsin, published at the direction of the Town Board in accordance with Section 66.0103 of the Wisconsin Statutes. The Recodification includes all ordinances adopted through April 1, 2011. 9.13 - Consumption of Fermented Malt Beverages and Intoxicating Liquor on Public Property and Parking Lots Prohibited.